Improve your ear for tuning and general intonation. 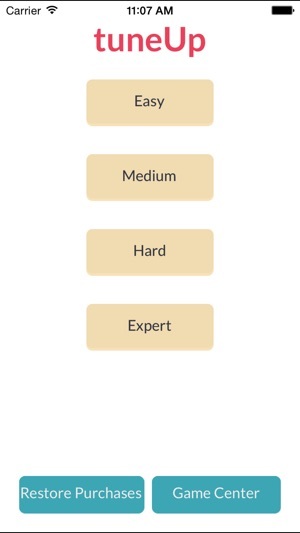 Ranges from easy to expert, compete with people across the world! Pro version includes all sample packs. The game is simple: Press the "1" button to play a pitch. Press the "2" to play the same pitch, slightly out of tune. If the "2" pitch is sharp (higher), press the sharp button. 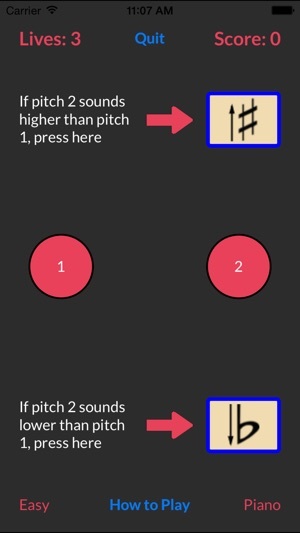 If the "2" pitch is flat (lower), press lower. Be careful, three lives only! 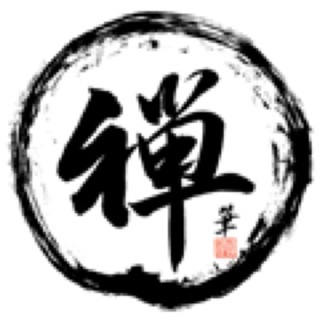 Of course, if you have a great score and would like to keep going, you will have the opportunity to purchase one more life. 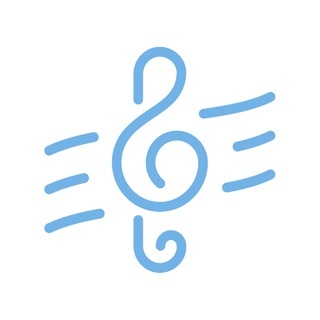 Tuning is a very important skill, and working with tuneUp will improve your ear training skills. 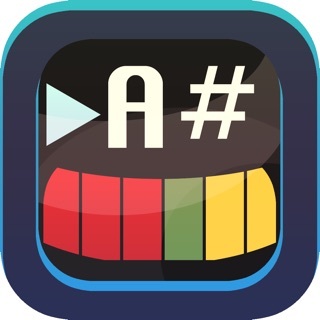 Through GameCenter, TuneUp tracks best scores. 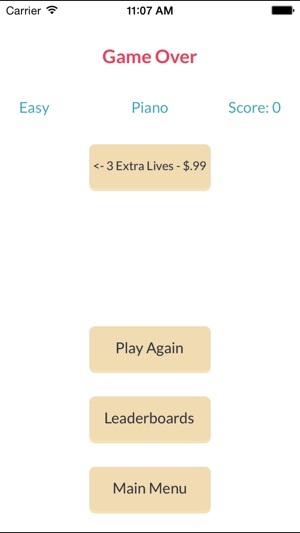 See if you can top one of the leaderboards! 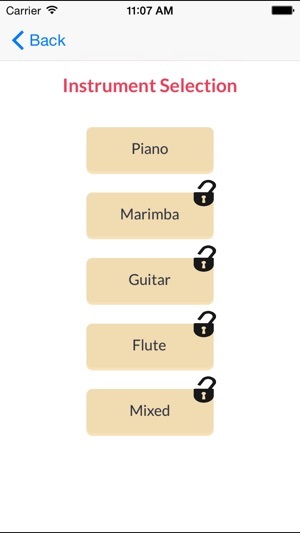 TuneUp gives you piano samples for free, and guitar, flute, and marimba through in-app purchase. So often on tv contest shows, a judge will say a performance was flat or sharp, but often incorrectly! 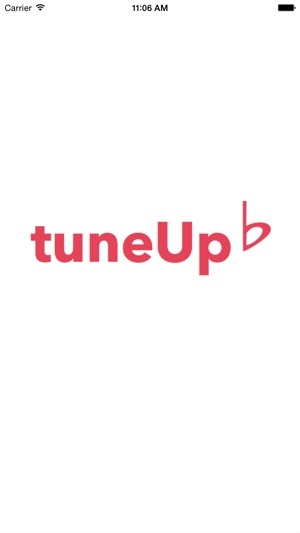 With tuneUp, you will know better, and can become a better singer, guitar tuner, and improve your general musicianship. 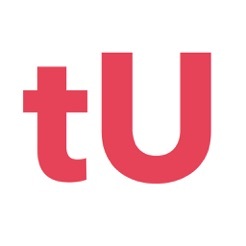 See the support site at http://www.tuneupapp.co/ with any questions or concerns. 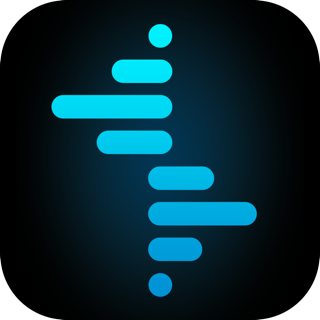 - Group leaderboards compete with the new pro version. This helped my ears become more fine-tuned to pitch and my playing has benefited great from this! 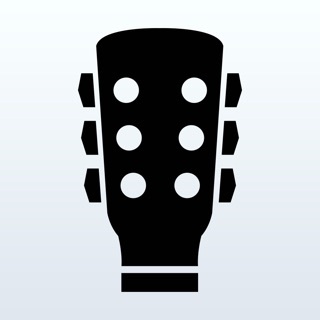 My daughter is better at tuning her guitar after practicing with this fun app. Serious training that's easy and fun.